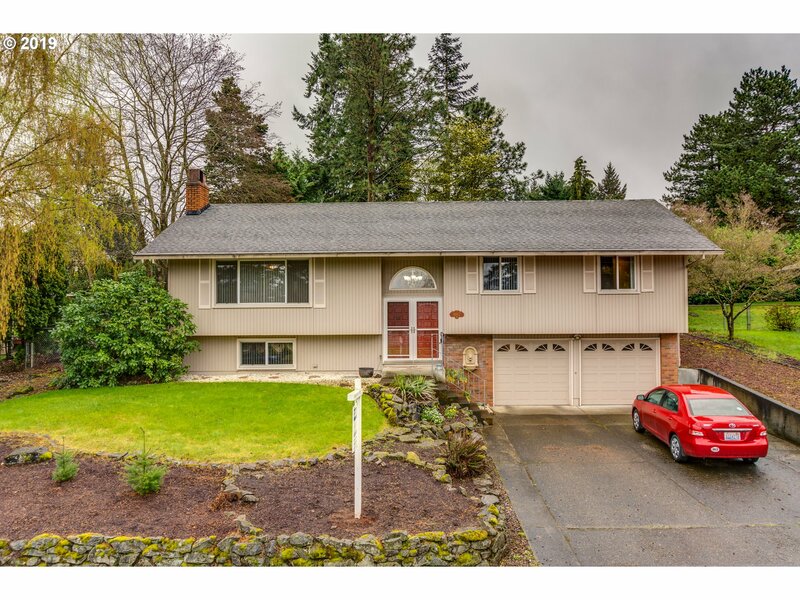 All Tanglewood, Peace Health homes currently listed for sale in Vancouver as of 04/19/2019 are shown below. You can change the search criteria at any time by pressing the 'Change Search' button below. "Open House Sat 4/13 1-4PM. Just listed and a great find. Traditional split level with a family room and 4th BR+closet on the lower level. Spacious interiors & large windows let in lots of natural light. Fresh interior paint and refreshed carpets. Big yard for gardening or entertaining & covered deck for BBQs. Lg storage shed for all your tools. Big garage. Neighborhood park nearby. EZ access to 205 and centrally located for any commute."